The race that captivates an entire nation and makes us all stop in awe of our equine heroes, the Grand National is the most unique spectacle on the National Hunt calendar anywhere in the world. A race that tests a horse’s stamina, guts and determination, it also requires a jockey who has all three of those traits in equal measures. With this contest producing such a unique test, jockey bookings can be far more crucial than you’d initially think. With so many runners tightly compacted over so many obstacles, a jockey who knows how to avoid trouble and where to place their horse is an essential commodity. We’ve had a look through this year’s likely jockey list and picked three jockeys you should be watching with a view to this year’s showpiece event.  Our Grand National tips are already on site to view now, alongside our daily horse racing tips! The jockey with the most Grand National wins out of the current crop, any “Top Grand National Jockey List” is going to be topped by Leighton Aspell. Winning his first Grand National aboard Pineau De Re in 2014, he doubled his tally with the extremely popular Many Clouds just twelve months on. His latter success was a masterful piece of riding, hitting the front too soon after the leader fell five out, he never saw another rival after dictating the pace to a tee. Aspell really knows how to get his mounts jumping over the National fences and is unlikely to go without a top ride in this year’s renewal. One of the most experienced and respected heads in the weighing room, Barry Geraghty has a fantastic record in the Grand National. A winner in 2003 aboard Monty’s Pass, his completion record in the contest is what most catches the eye. Bearing in mind how attritional the Grand National can be, he has completed the course on eleven of his eighteen rides. He’s also finished in the top six on eight occasions, which is an incredible feat given the nature of the race. He was fourth in last year’s renewal aboard Anibale Fly and Tony Martin has given him the green light to try and turn the tables on Tiger Roll, with Martin’s charge currently second favourite in the market. With Geraghty, you know you’re in safe hands and he’s more than statically likely to make the finish. The young pretender on the list, Harry Cobden’s stock has continued to rise in recent year’s thanks to his partnership with Paul Nicholls, where he’s been given a platform to showcase his immense talent. Still lightly raced over the National fences, he holds two victories courtesy of Colin Tizzard’s Ultragold in the Topham. Warrior’s Tale is number twenty-three for this year’s National and is around a 40/1 chance for Paul Nicholls, with that being Cobdens most likely ride in the race. Cobden can only improve for further experience of these fences, but his two Topham successes prove that he’s already got the hang of it. With just weeks to go until the nation’s biggest horse race, you can find our Grand National tips on site now!